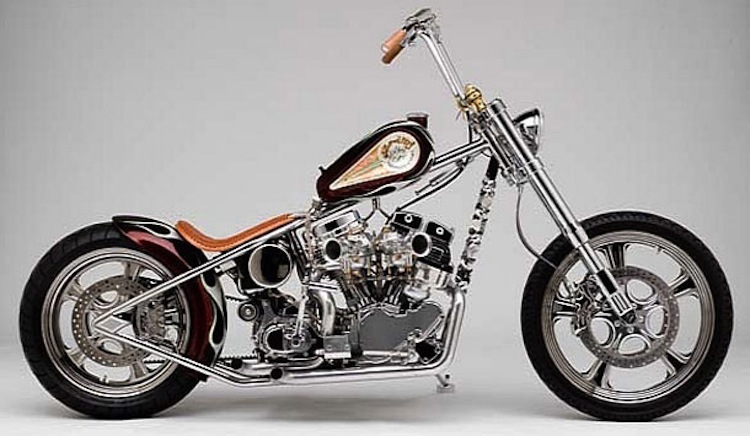 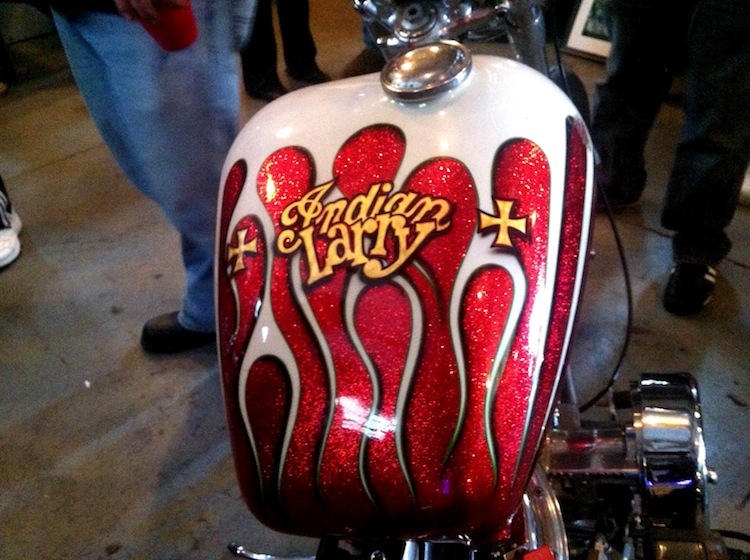 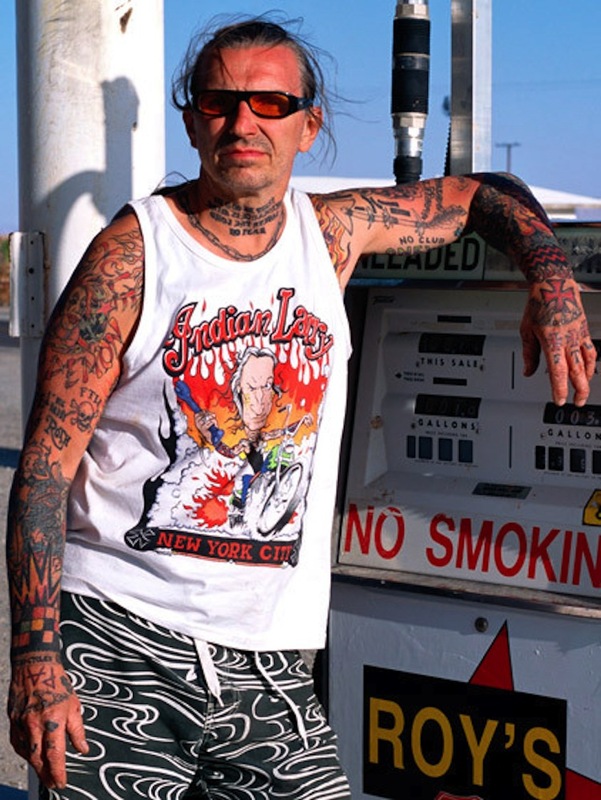 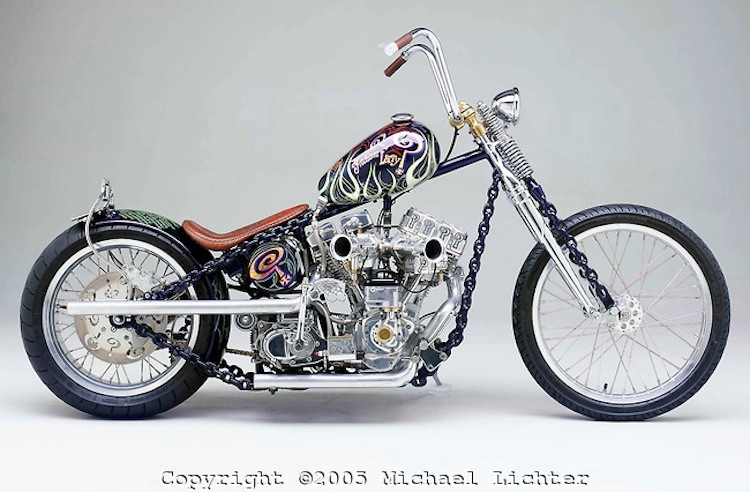 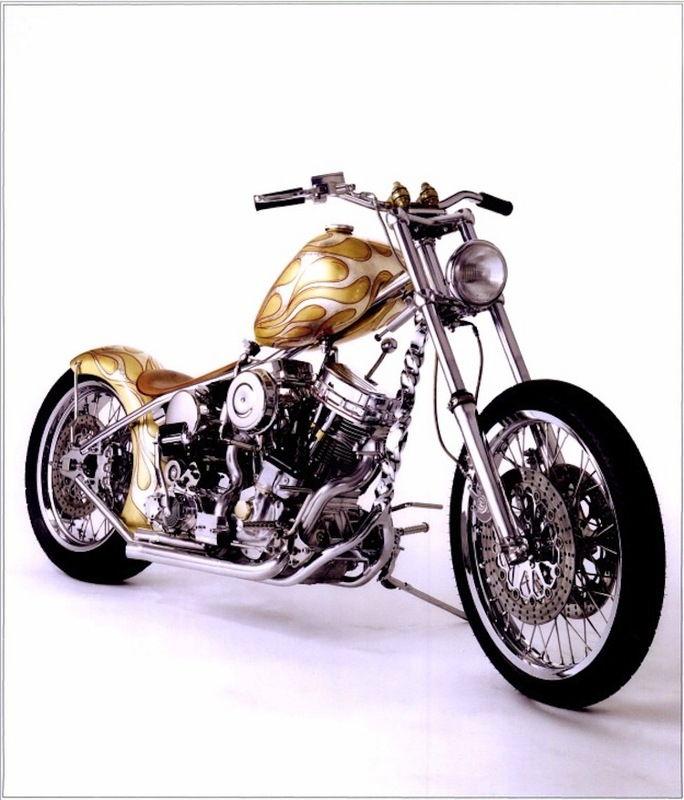 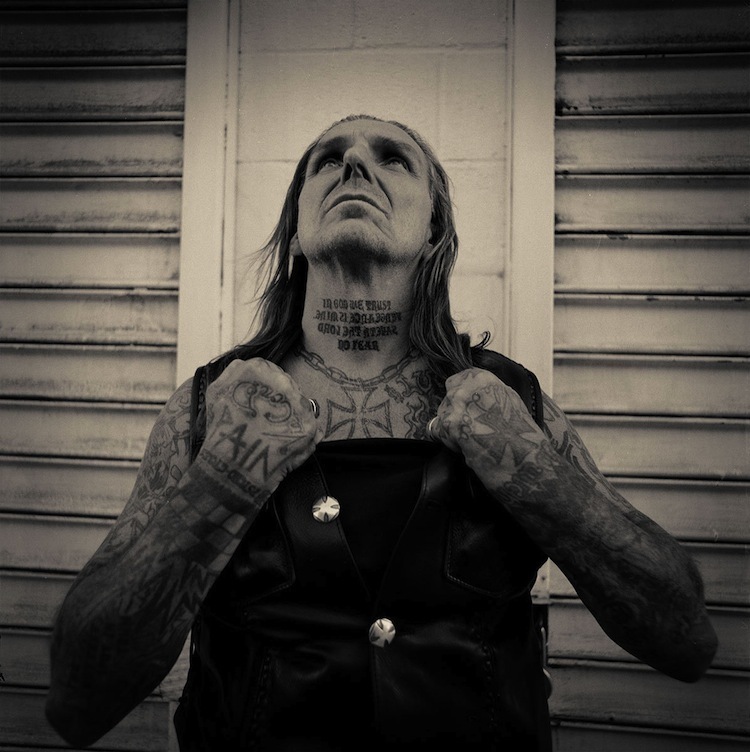 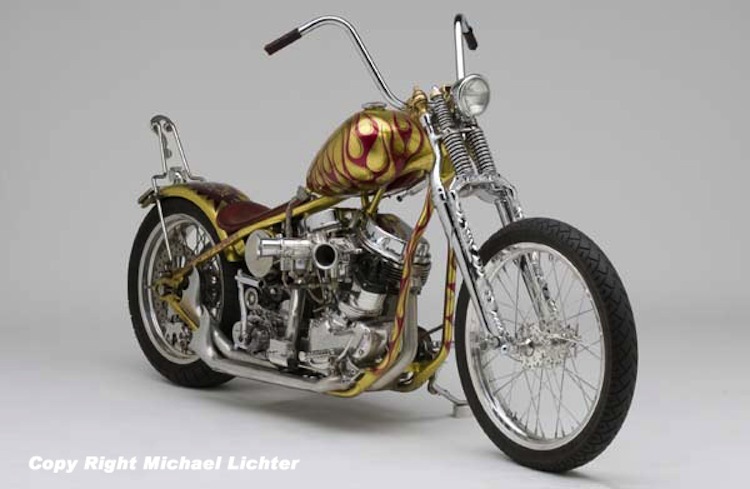 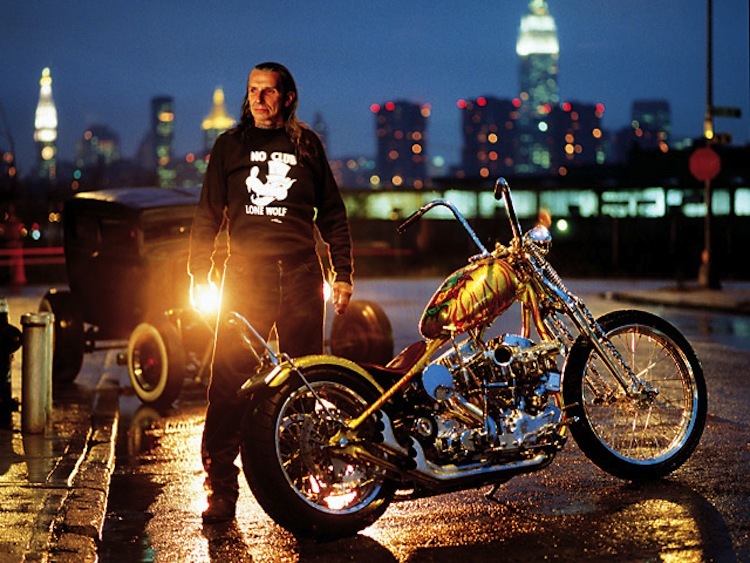 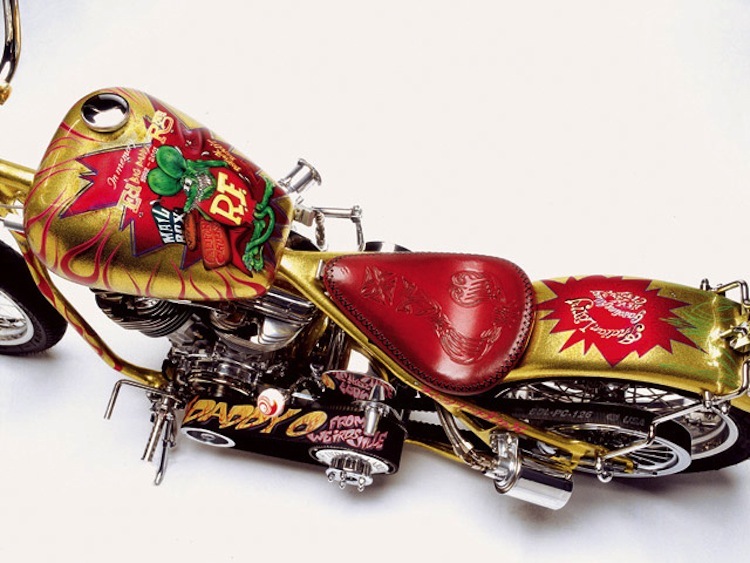 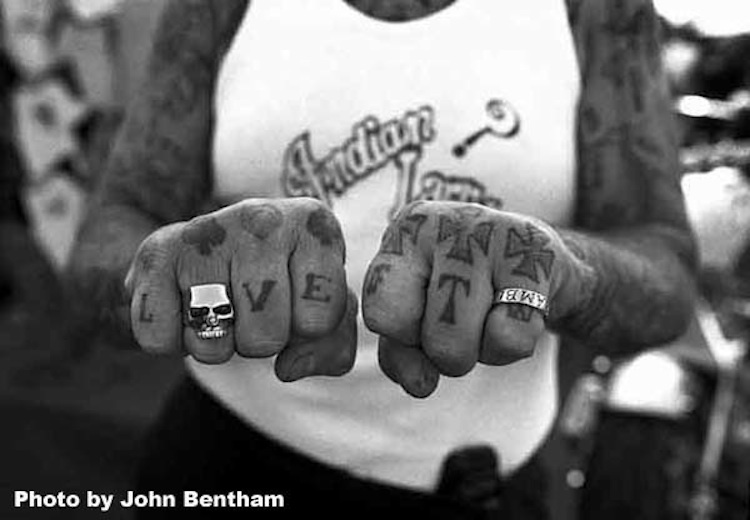 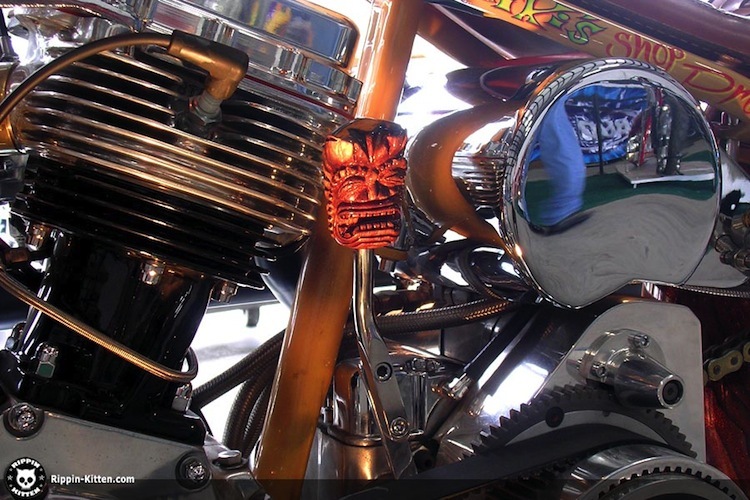 I met Indian Larry a few times, I believe the first time it was when he was doing a build off with Jesse James and Billy Lane in Sturgis back in 2000? 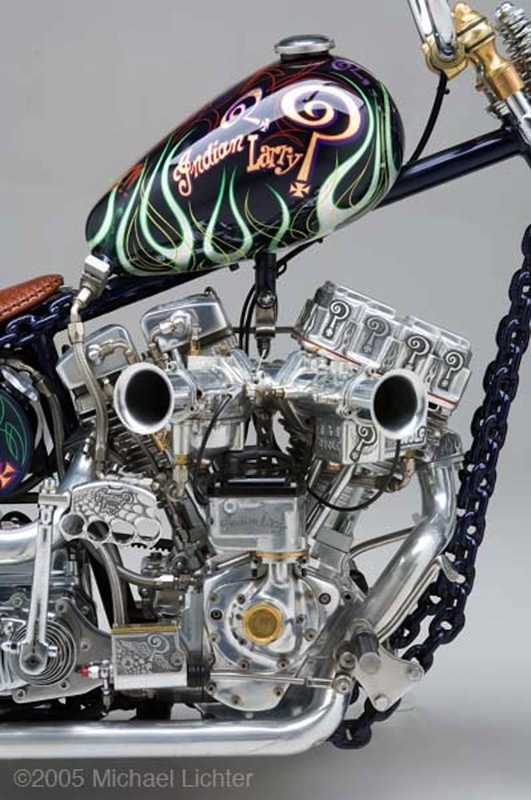 I wasn’t familiar with Jesse at that point but had seen bikes by Larry and Billy in Ironhorse (just prior to them changing to The Horse Backstreet Choppers). 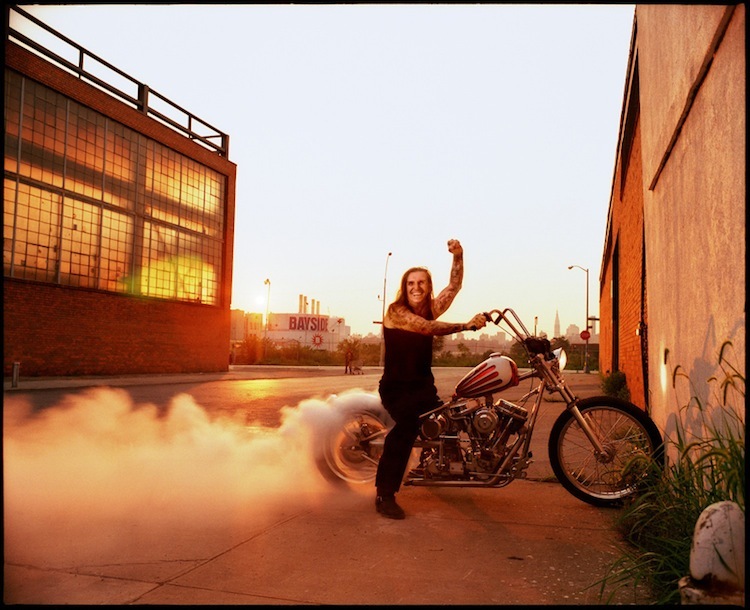 He was always nice and built some great, rideable bikes. 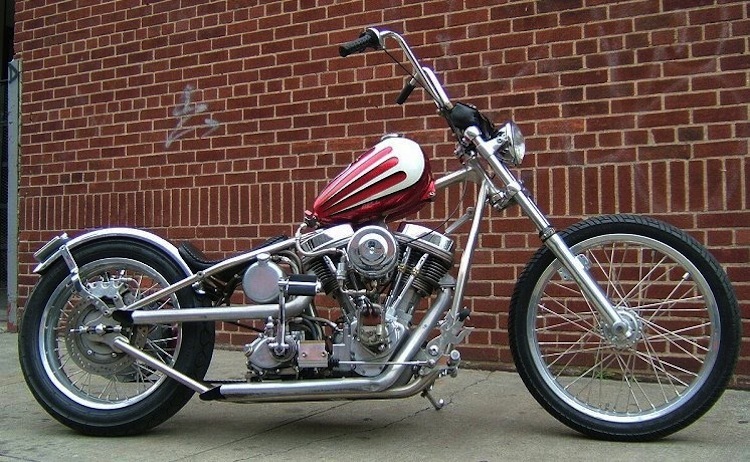 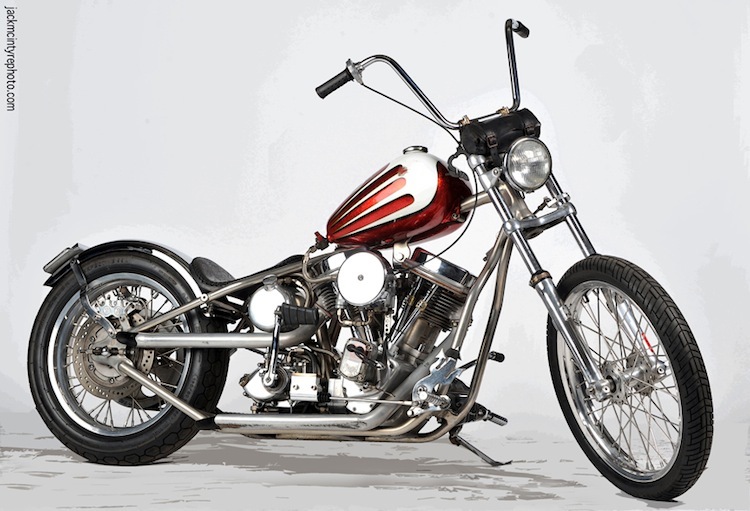 One might even say that he resurrected the functional “bobber” style.